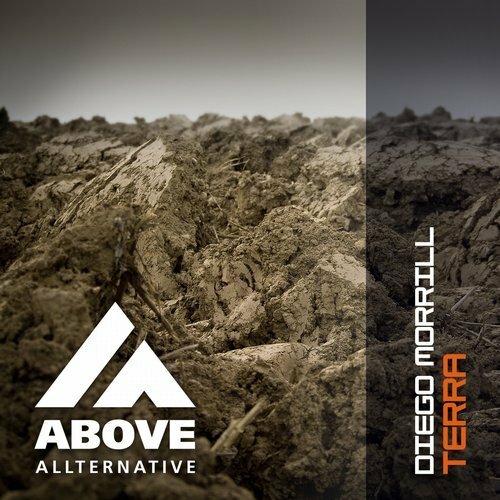 Mexican producer Diego Morrill returns to Above Allternative with his latest tune “Terra”. It is a tune that carries Diego’s signature all the way: driven, edgy basslines in combination with his melodic breaks. Jay Hubbard turned “Terra” in a more deep version with a laidback groove! Supported by Kyau & Albert!